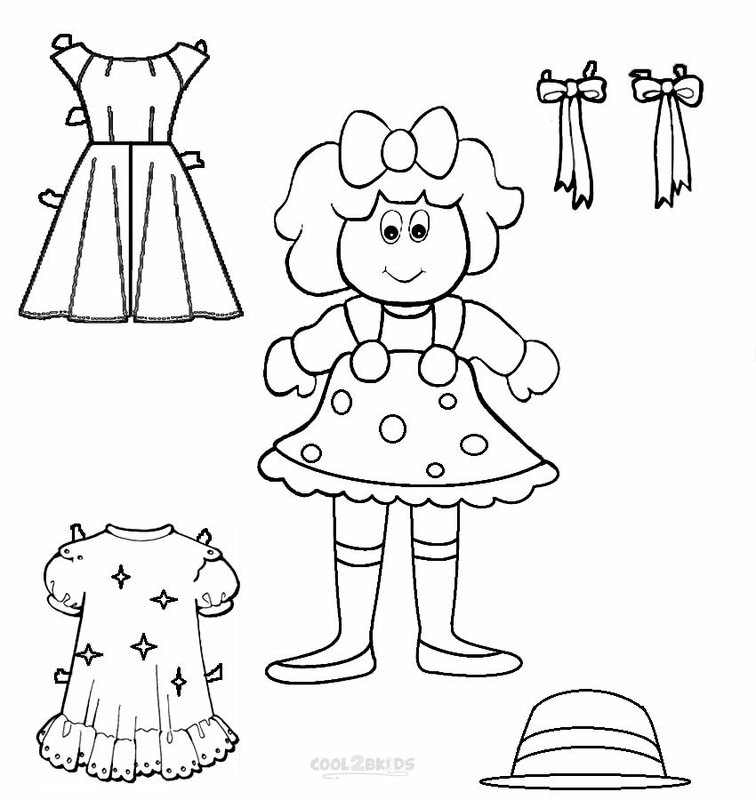 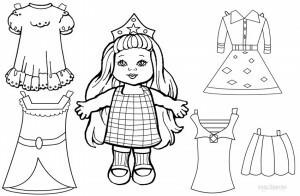 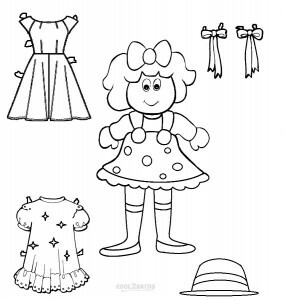 Paper doll coloring pages are more than just art activity sheets as there are plenty of things you can do with them once you finish filling the pictures with the colors of your choice. 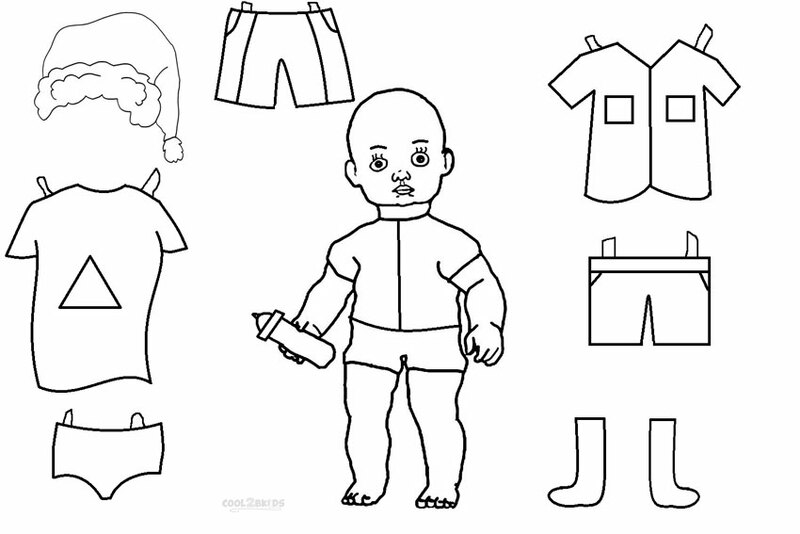 Here are some unique diagrams featuring little girls and boys as well as women as paper dolls. 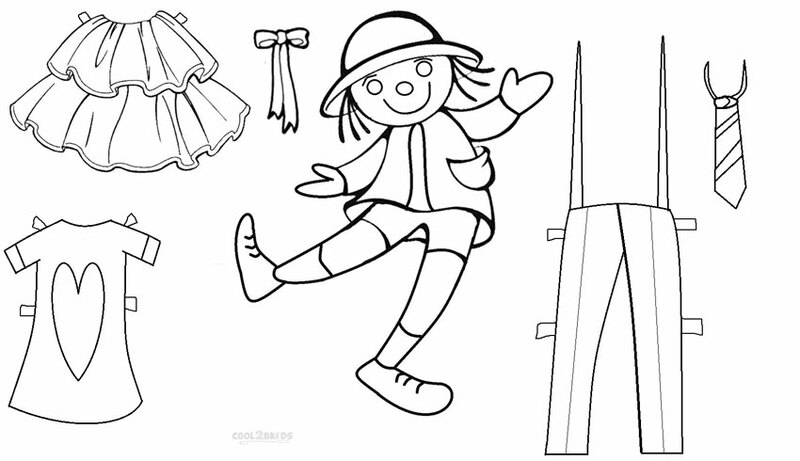 Pick any of the activity pages you like and have fun with your favorite shades of crayon. 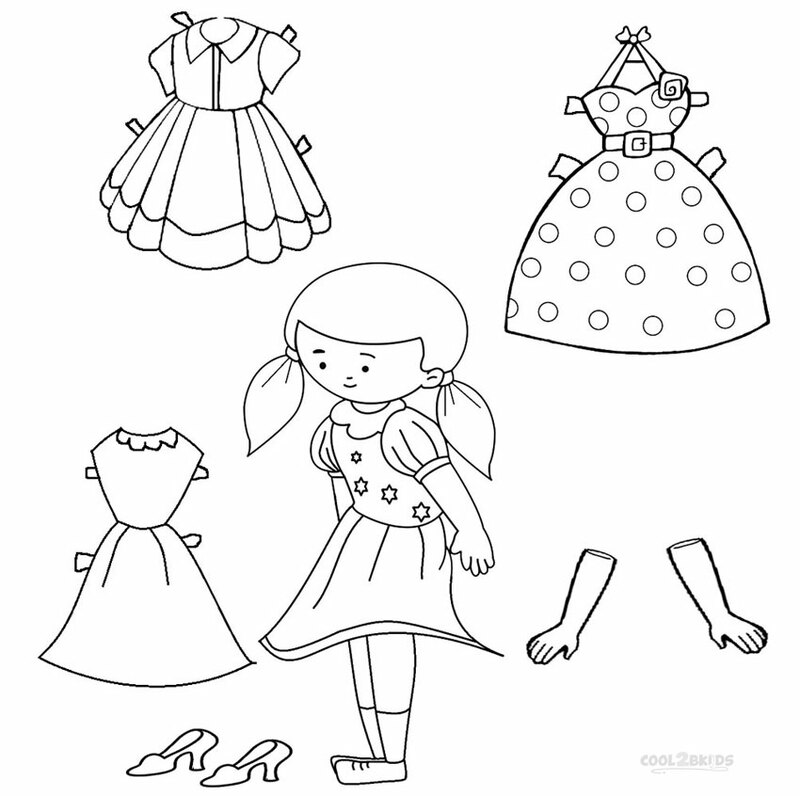 Make sure to fill different clothes and shoes with various shades so your paper doll can have a bright and colorful appearance. 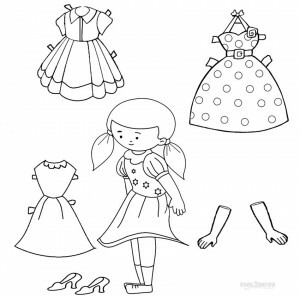 When done, you can take a cut-out of the doll picture along with all the dresses and accessories to mix and match them and create innovative looks for your hand-made doll. 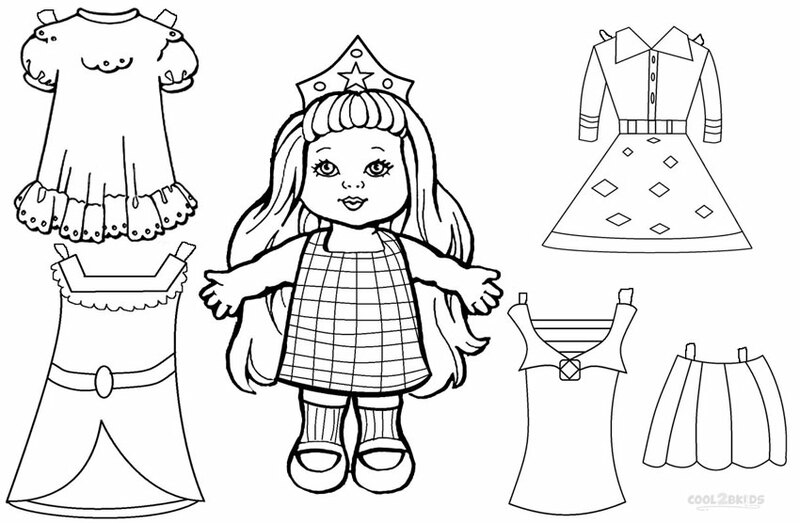 The small tags in the pictures of the clothes will make it easier to stick them neatly with glue to your doll. 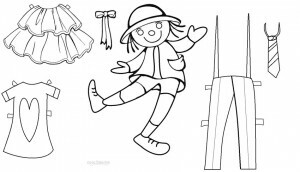 So, go on and have fun! 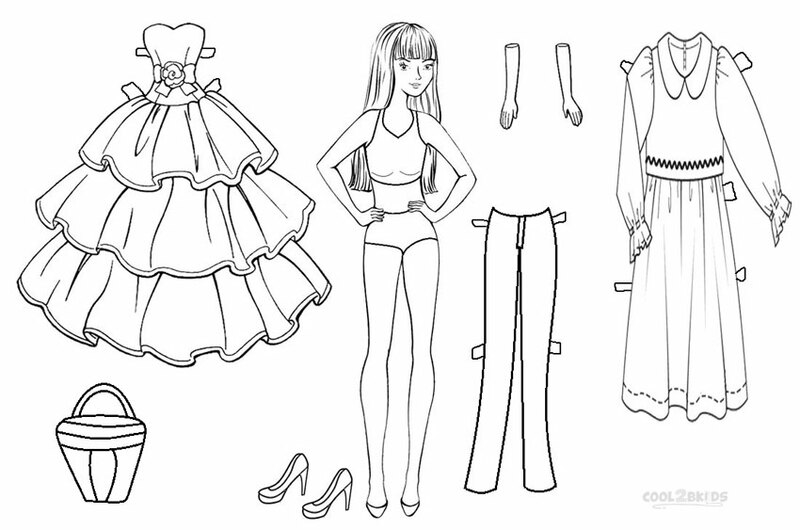 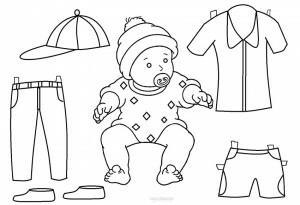 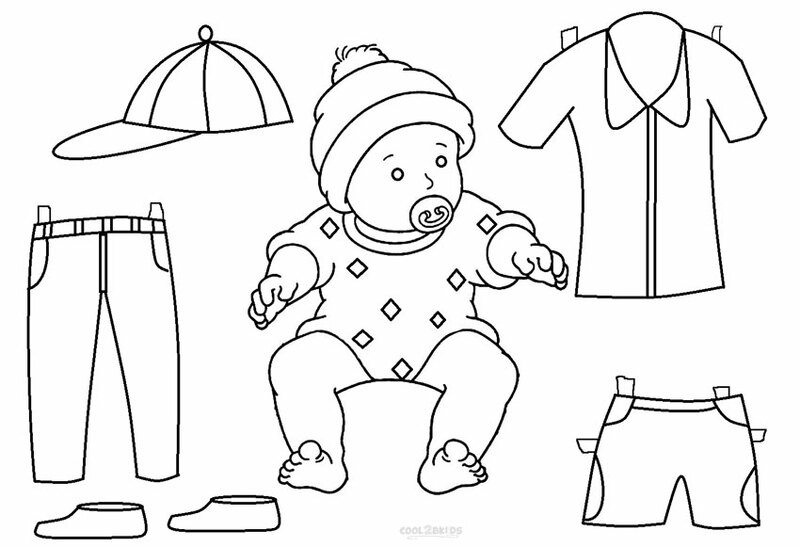 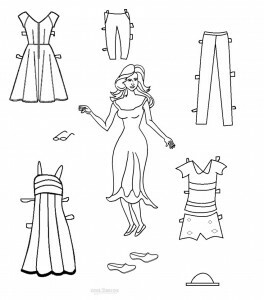 Do not fret if you do not like the finished product, as the best thing about a free printable paper doll coloring sheet is that you can print the page again and start over. 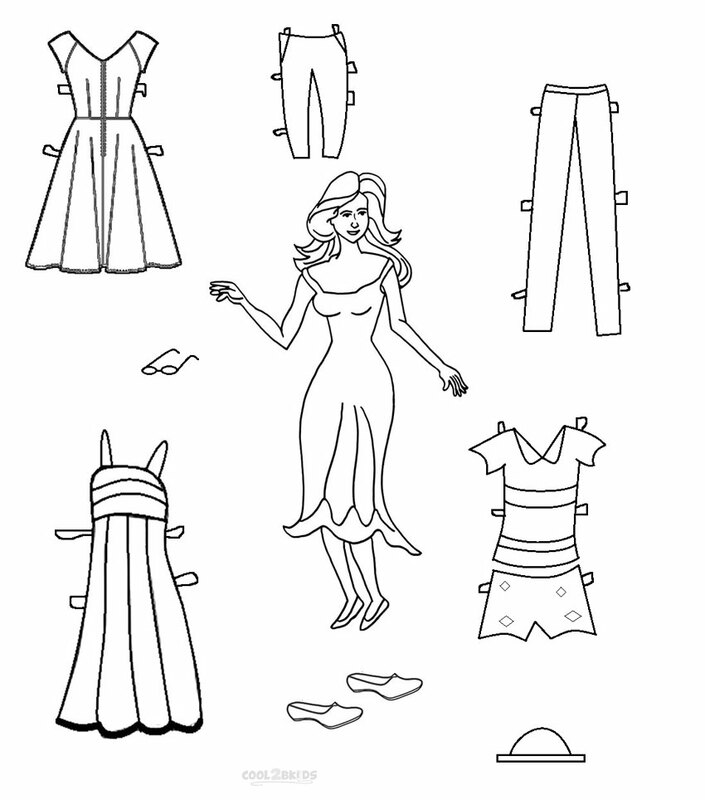 You can even combine the accessories from different pages to create your own designer paper doll.